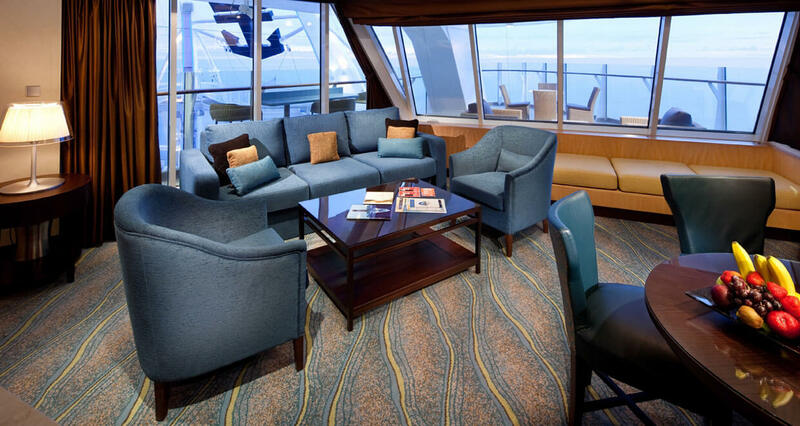 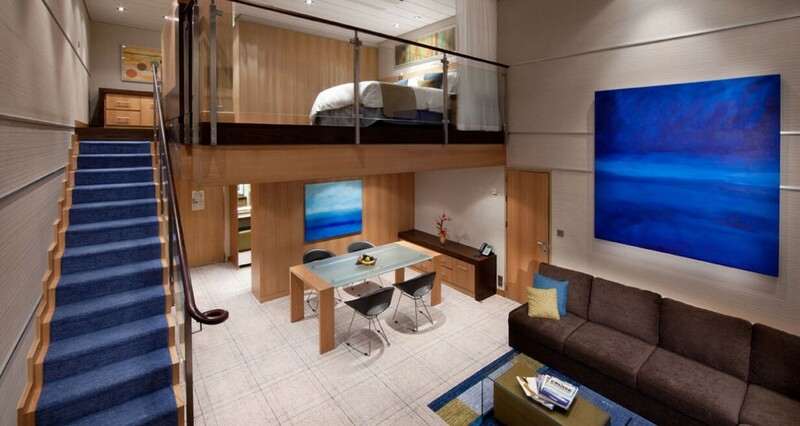 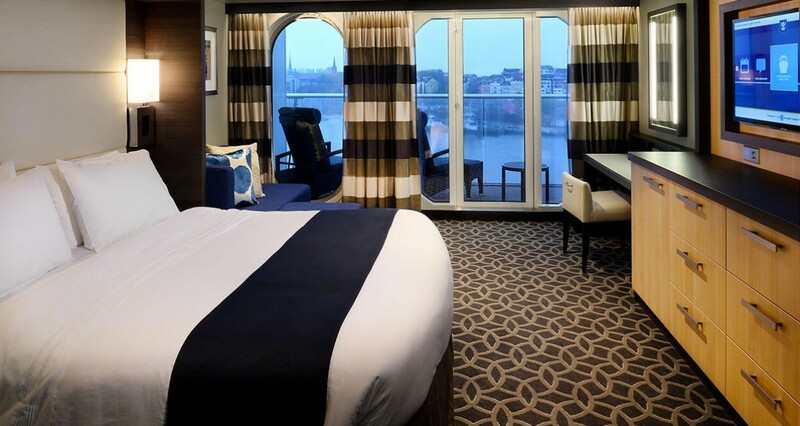 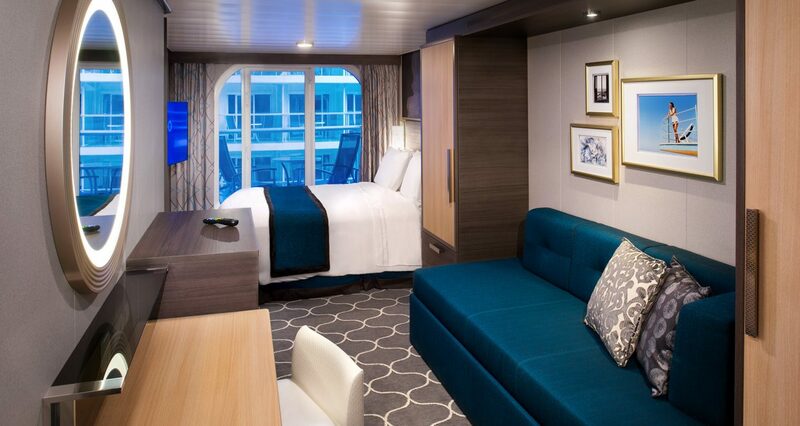 From meeting room to stateroom, your group will be sailing in style. 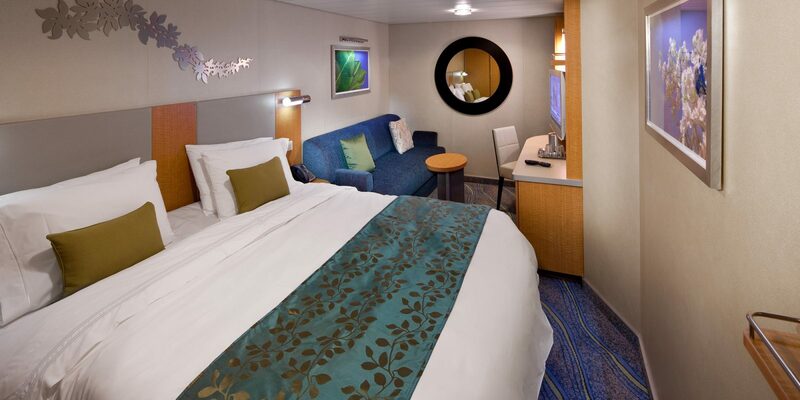 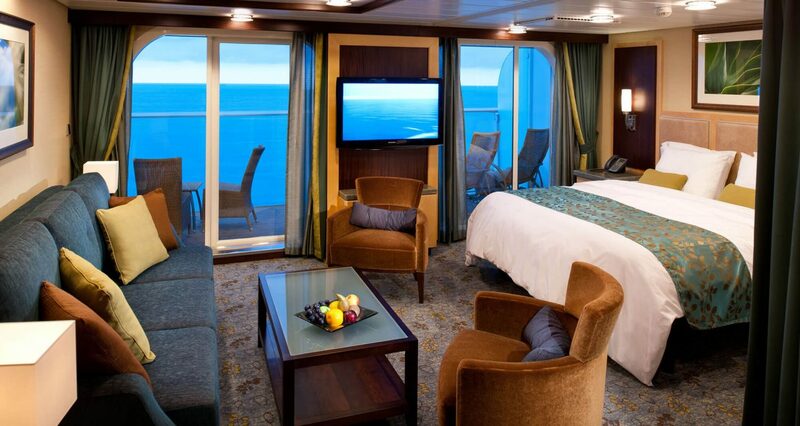 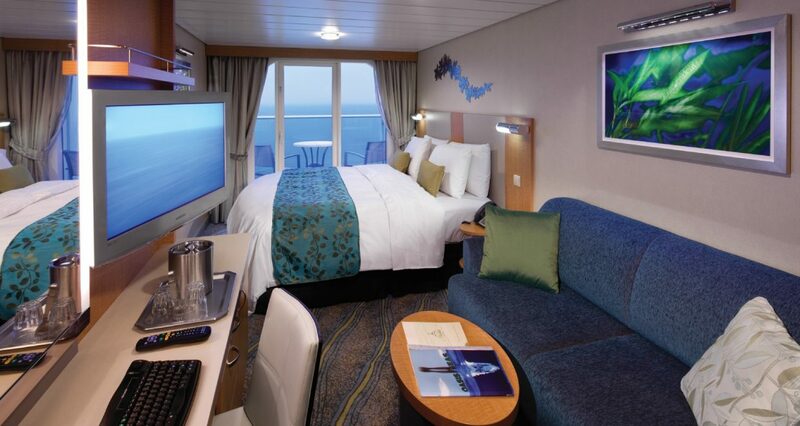 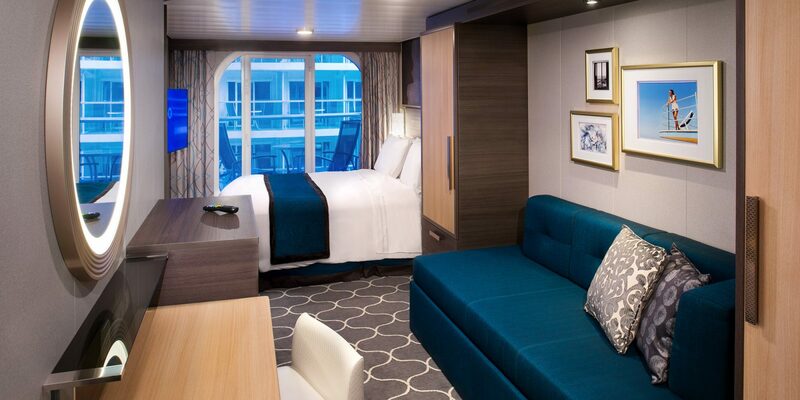 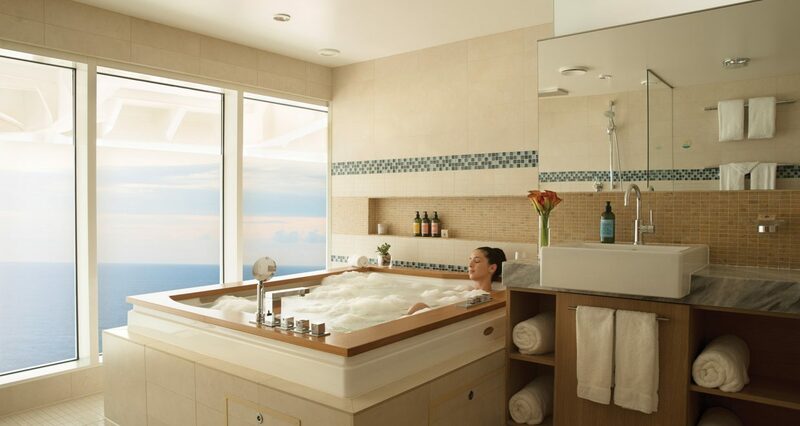 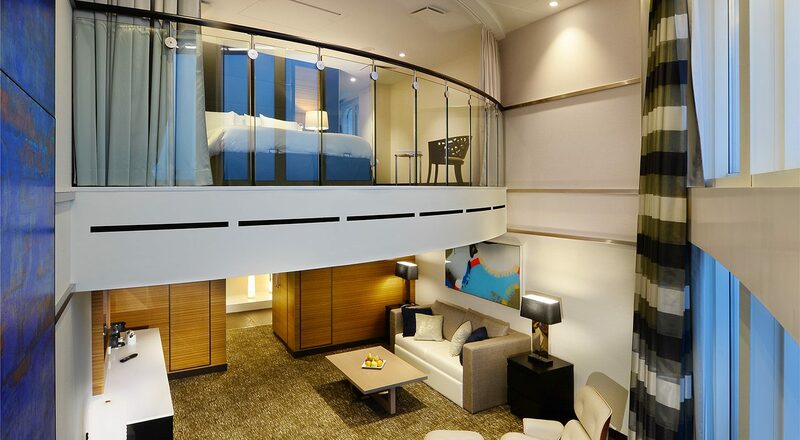 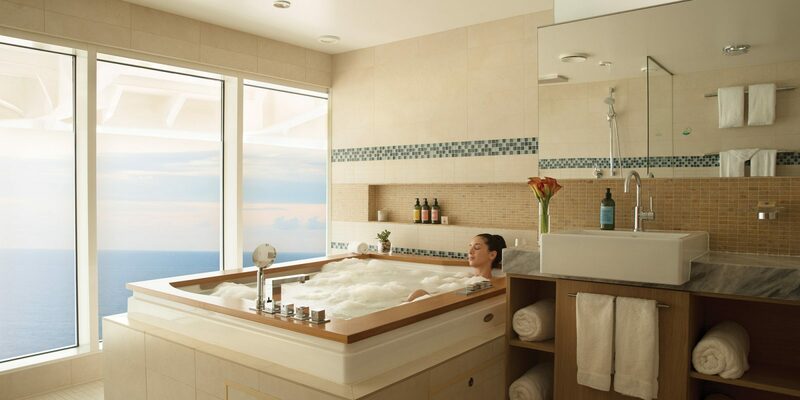 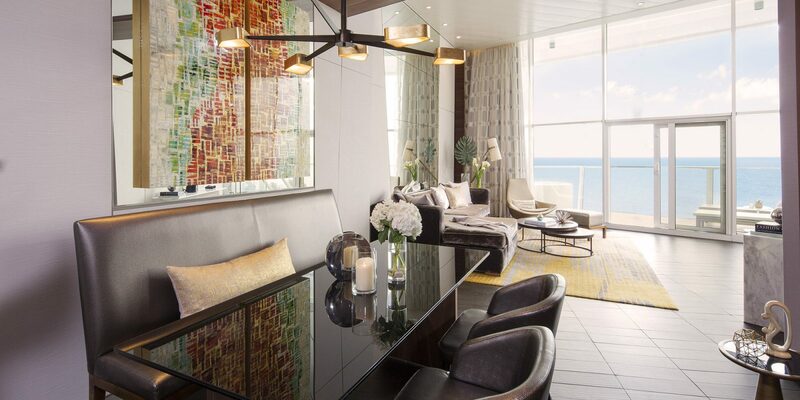 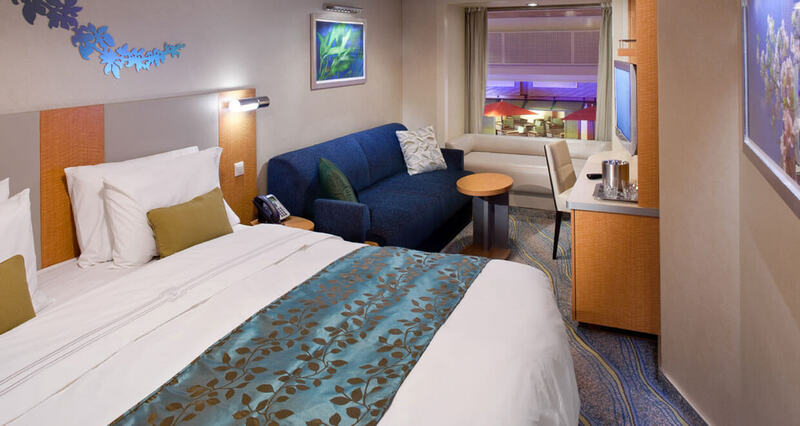 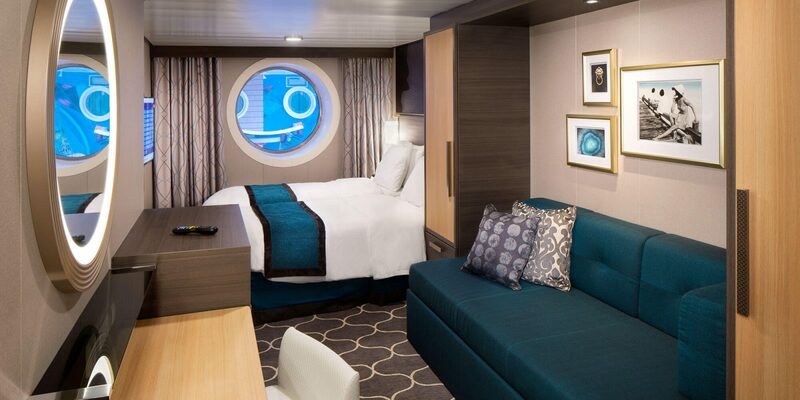 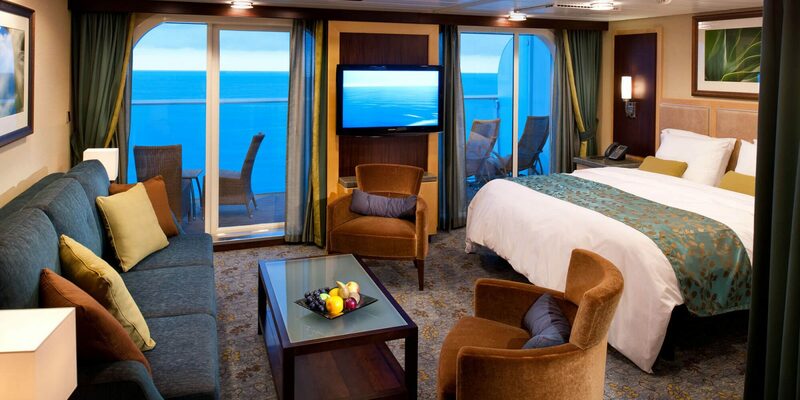 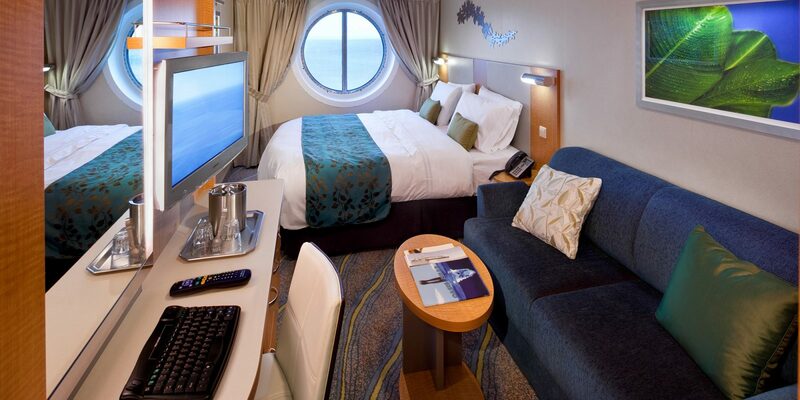 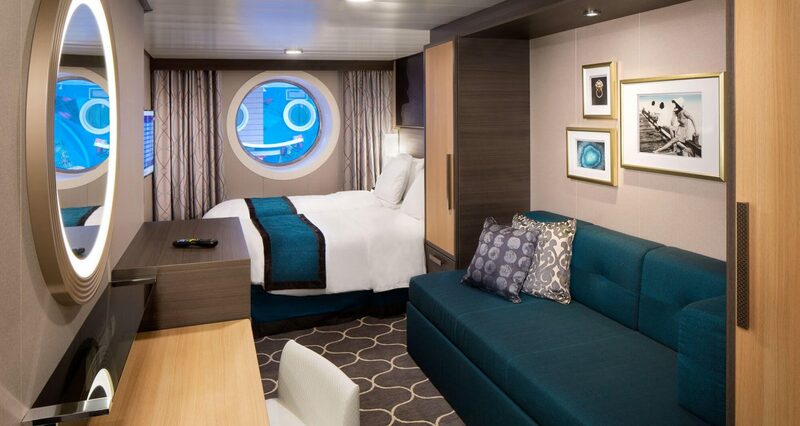 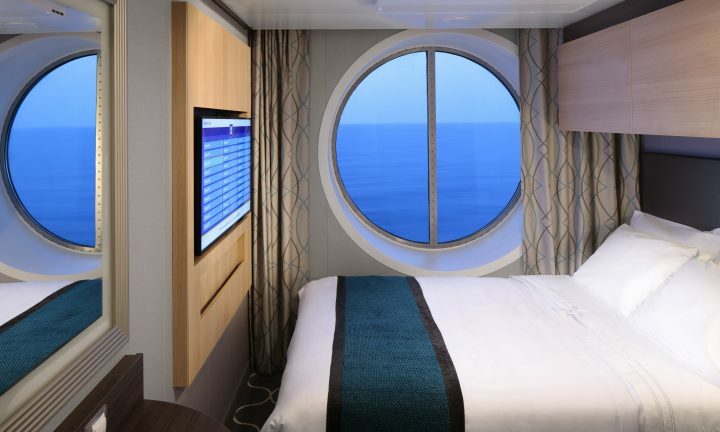 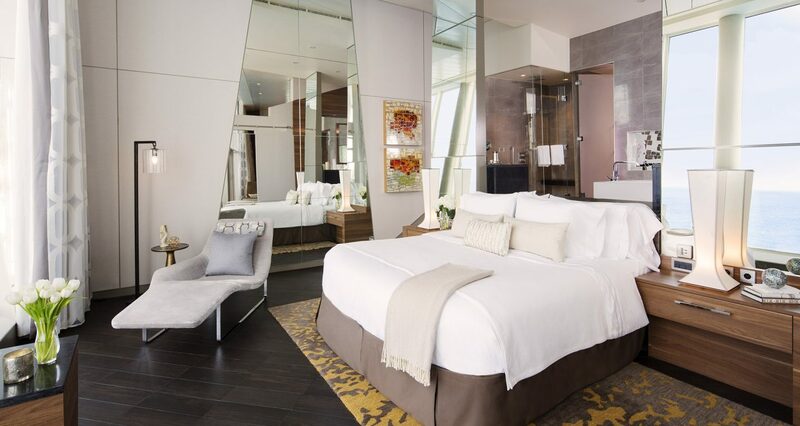 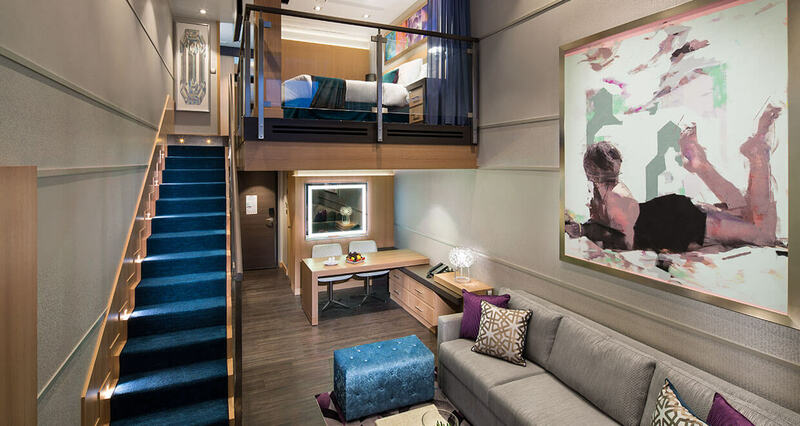 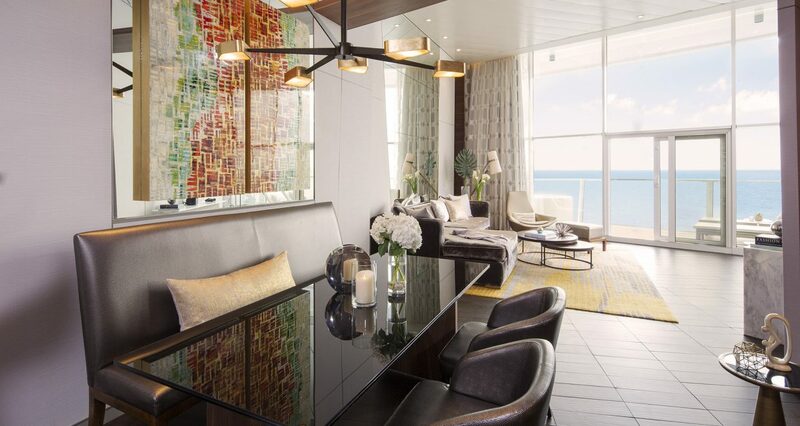 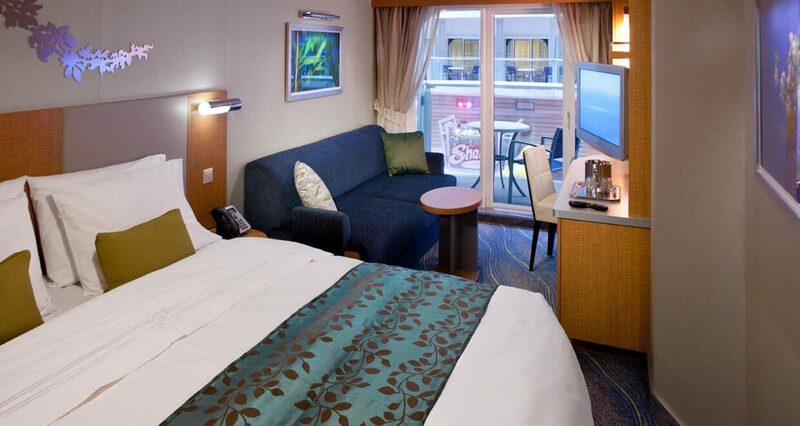 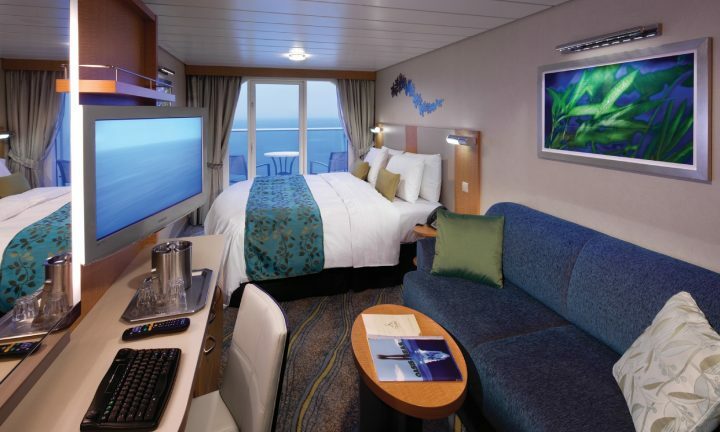 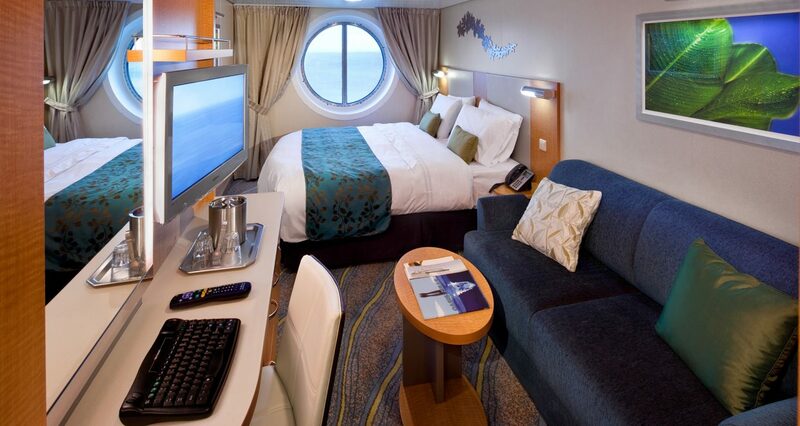 Your home away from home at sea. 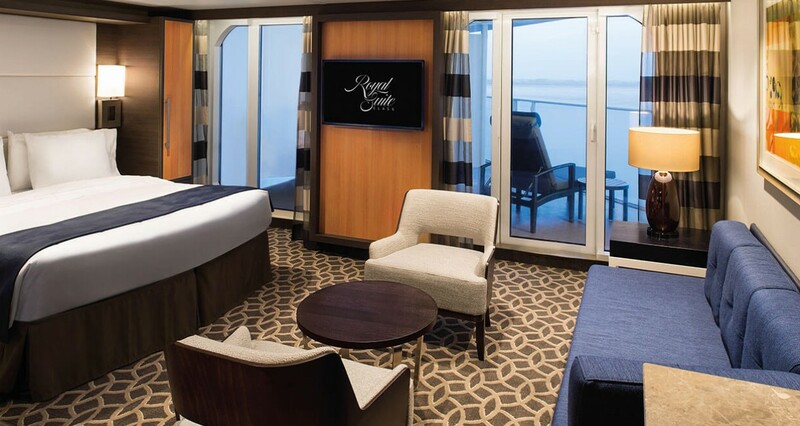 There’s nothing better after a long day of meetings and team activities than retreating to the comfort of your private Royal Caribbean stateroom. 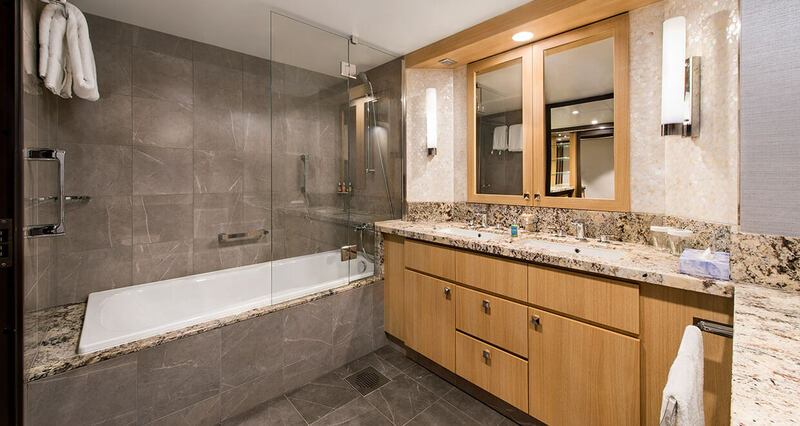 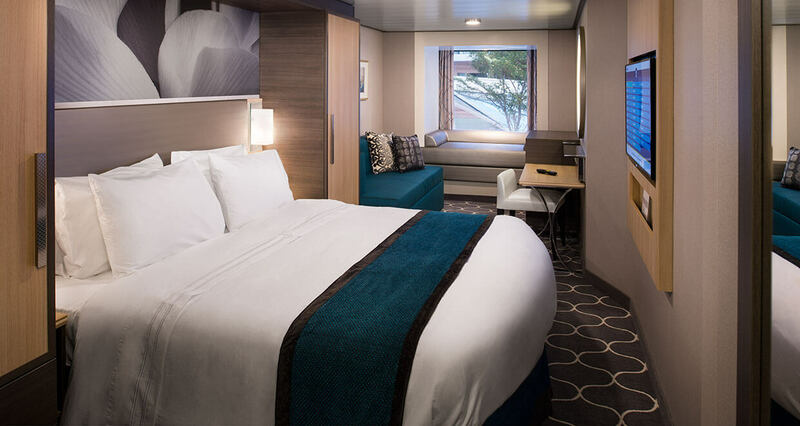 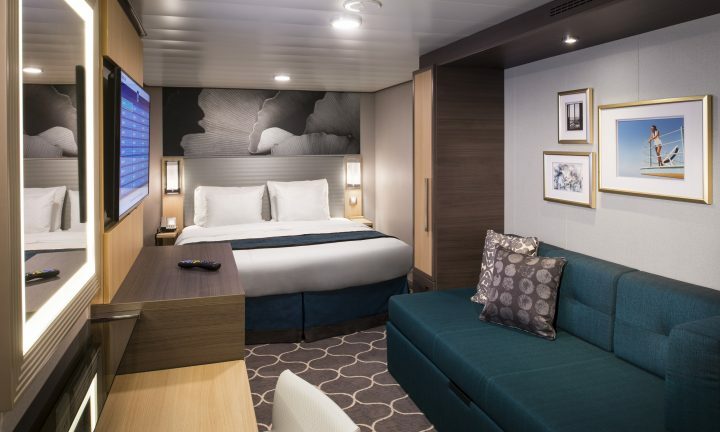 Our staterooms vary by ship, but each of them has been equipped with everything you need for a pleasant stay, such as TVs and phones, private baths and showers, hair dryers, luxurious bedding, 24-hour room service, and in-room safes. 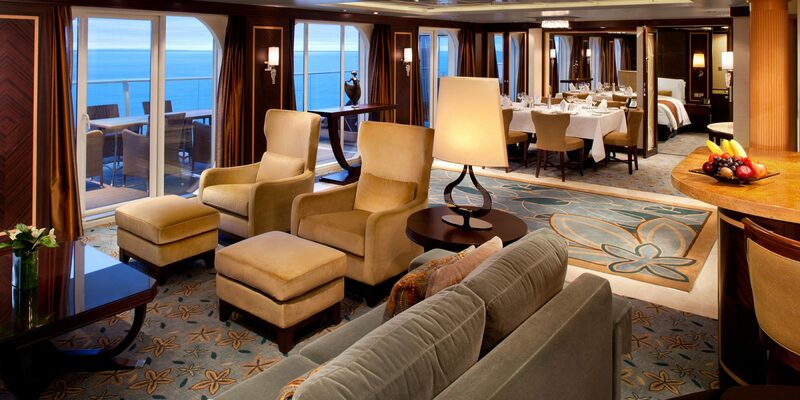 For your most elite, give the ultimate luxury experience at sea, the Royal Suite Class. 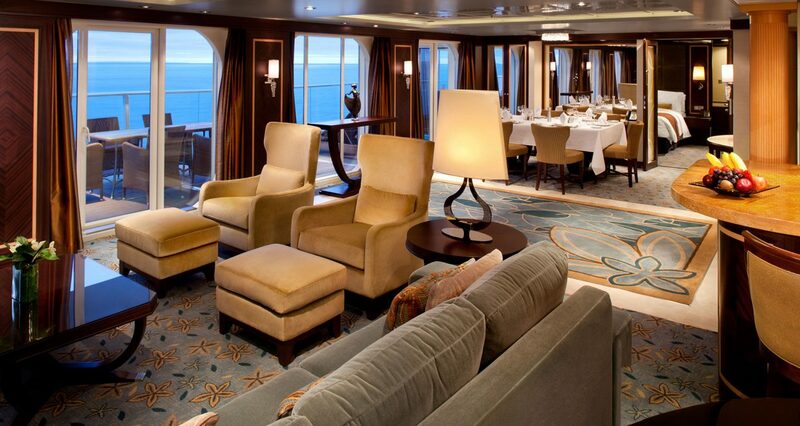 Wow them with a truly unforgettable voyage that exceeds every expectation. 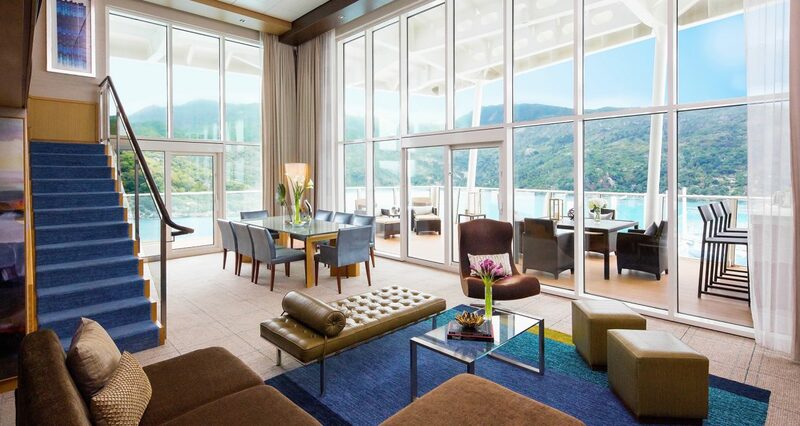 Imagine waking up every morning, opening your balcony door, and being greeted with views of a brand-new and breathtaking part of the world. Reserve a Royal Caribbean Balcony stateroom to enjoy spectacular vistas of the ocean or our neighborhoods such as Central Park, Boardwalk or Promenade. 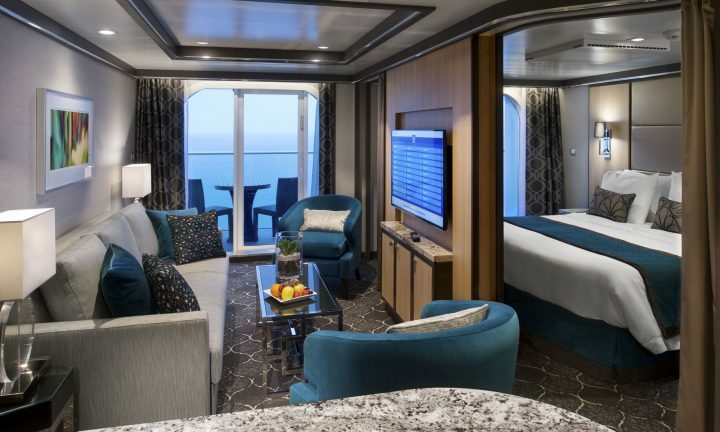 We believe the best way to explore the world is by sea – and a Balcony stateroom is the perfect way to get a little bit closer to everything!